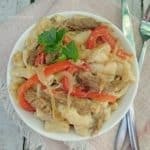 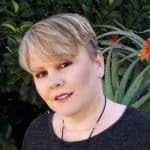 Paprika Beef Stroganoff is a most delicious spin on the already popular Beef Stroganoff – Quick, easy stove top dinner, ready in minutes Paprika Beef Stroganoff is a delicious variation on the traditional Stroganoff and the recipe is not even that much different. 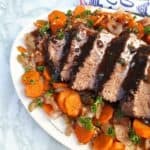 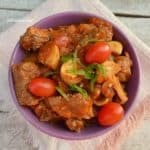 Paprika Beef Casserole (Slow-Cooker) is so very tasty ! 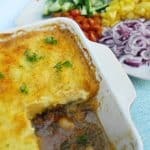 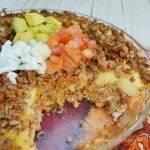 Easy recipe using everyday ingredients, but tastes amazing! 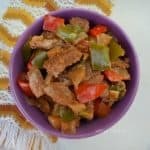 If you like the taste of Paprika this recipe is definitely for you. 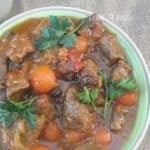 Paprika Beef Casserole, cooked in the Slow-Cooker is an easy recipe with normal pantry ingredients. 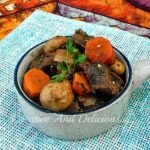 Island Beef Casserole is a hearty, delicious casserole, loaded with vegetables and perfect during cooler weather. 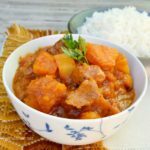 Hearty, filling, easy and most of all, this Island Beef Casserole is delicious, and packed with flavor.